The beauty secret is out. 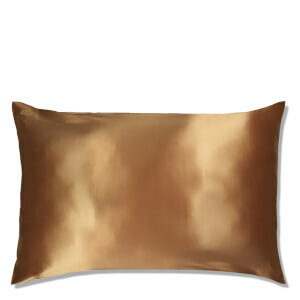 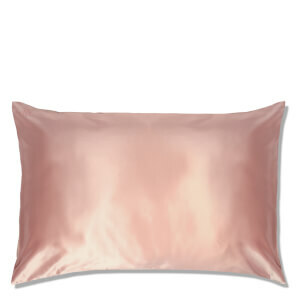 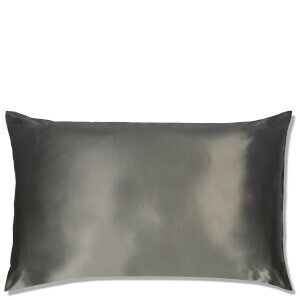 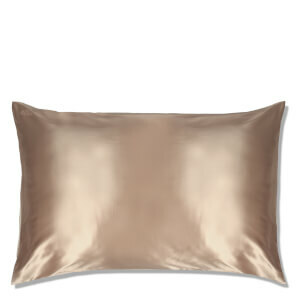 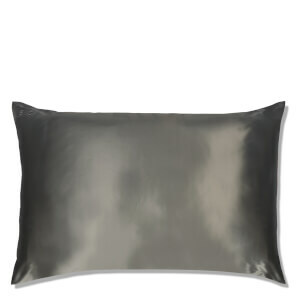 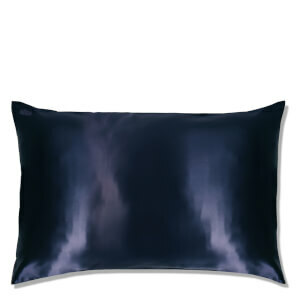 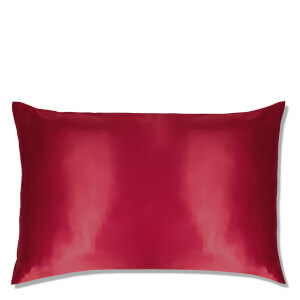 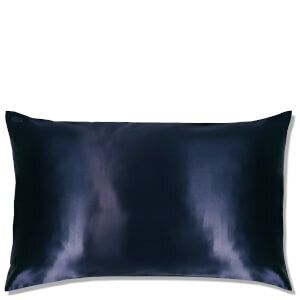 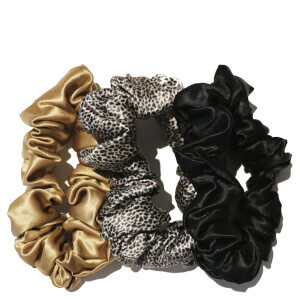 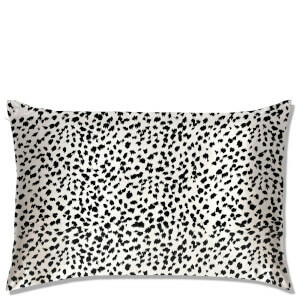 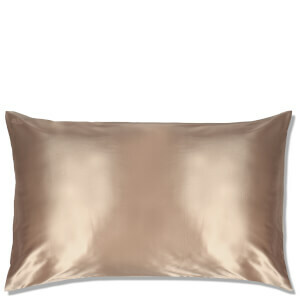 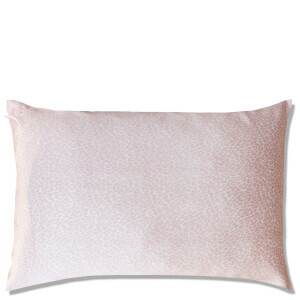 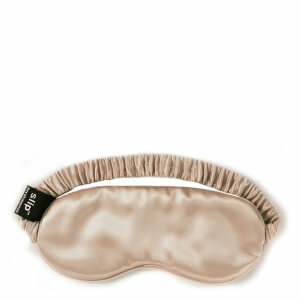 Slip is the world’s first silk pillowcase offered as a beauty product which provides immediate and dramatic results. 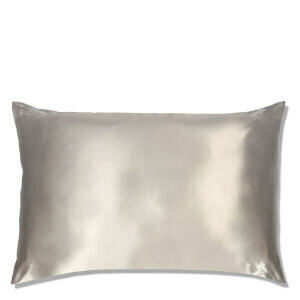 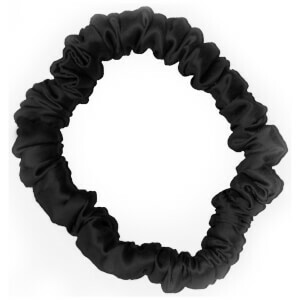 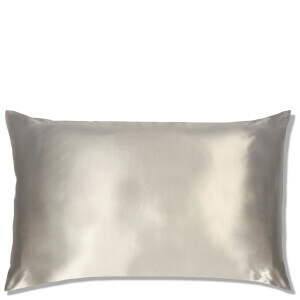 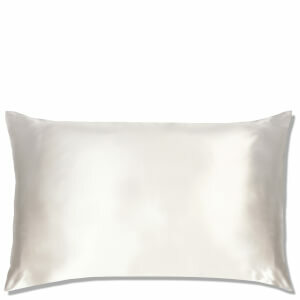 The 100 grade A silk pillowcases are much more gentle on your skin and hair than cotton. 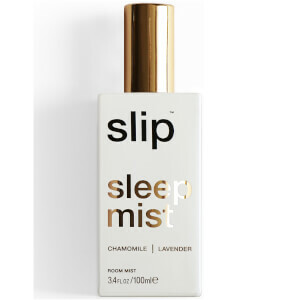 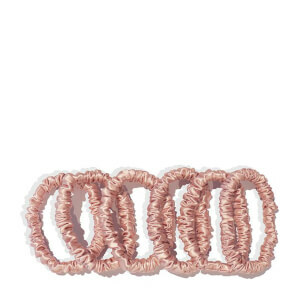 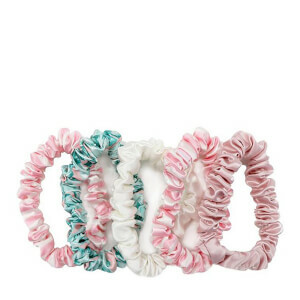 They help to prevent damage to your hair and skin while you slumber, working to hydrate the complexion while keeping split ends and frizz under control. 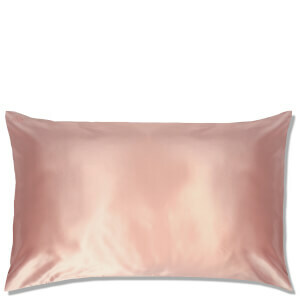 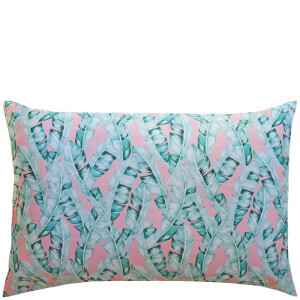 Slip's silk pillowcases are unlike any other pillowcases in the world. They have been commissioned and made to the highest standards to provide the ultimate combination of softness, durability, thickness and shine. 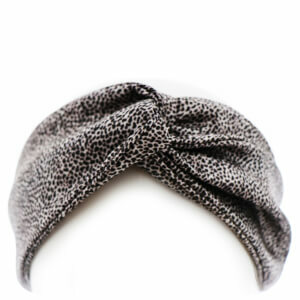 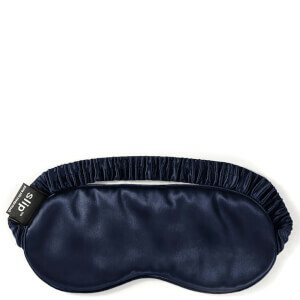 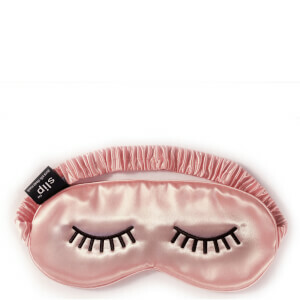 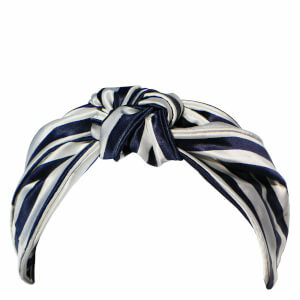 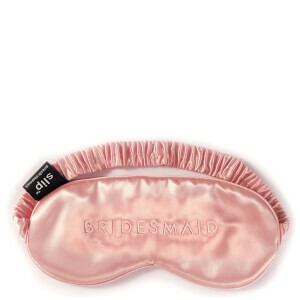 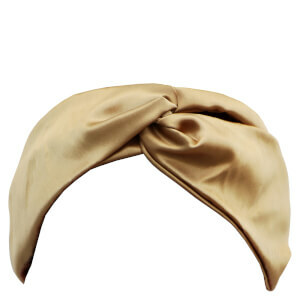 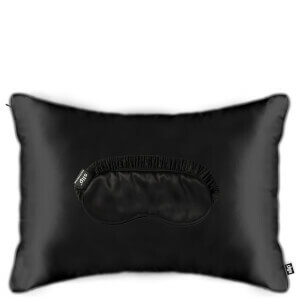 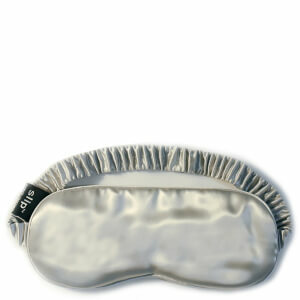 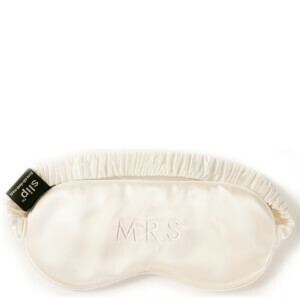 Also available are Slip's range of sleep masks, made from the highest grade mulberry silk with a 22 momme thickness. 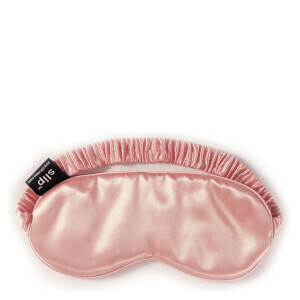 Get the best night's sleep ever thanks to an eye mask which has a pure silk filler, silk internal liner and silk-covered elastic band.